Famous Dex teams with Rich The Kid on "Hell Yeah". Famous Dex is Chicago's latest rapper to gain a considerable buzz, and as a result, we're seeing him working with a lot of new artists. Earlier today we heard him on a track with Lil Yachty and Ugly God, and now he's come through with a song of his own, working with Rich The Kid. 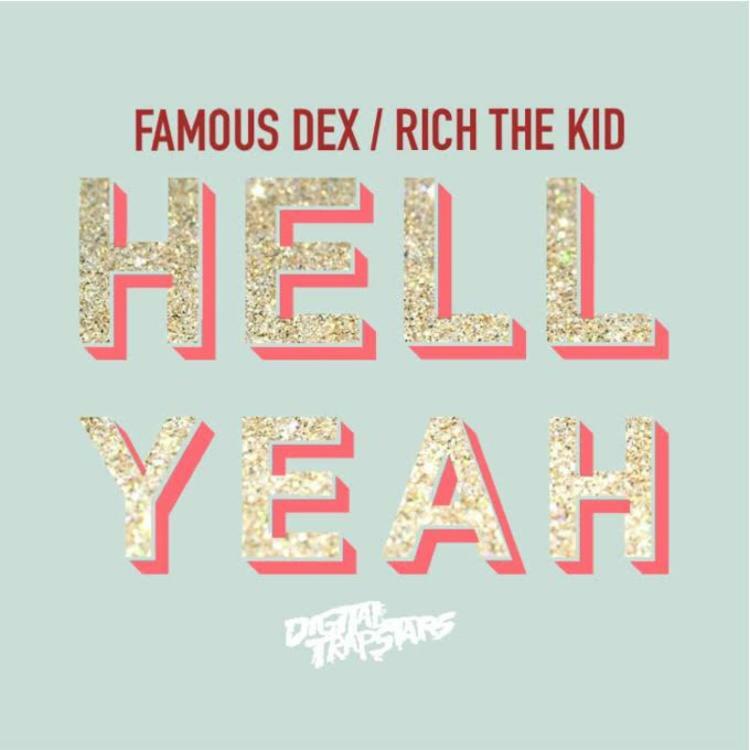 Like a lot of Dex's stuff, "Hell Yeah" is somewhere between Chicago and Atlanta, which makes Rich a perfect feature. Still, Dex is the star of the show, sounding as enthusiastic as ever, and proving he could definitely be making a major impact this year.